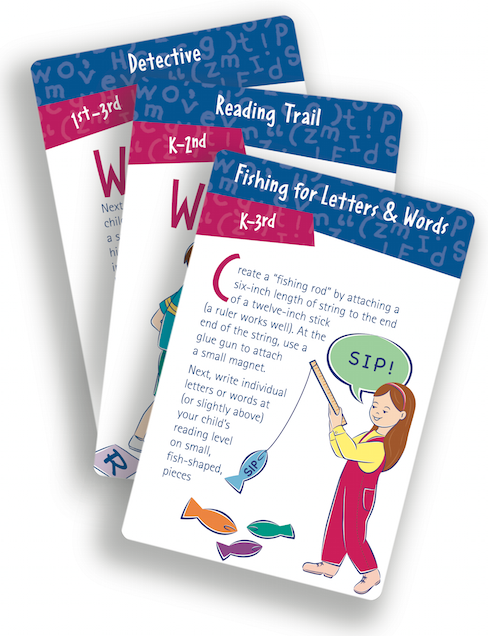 sort, select, set up, and start an activity in minutes! 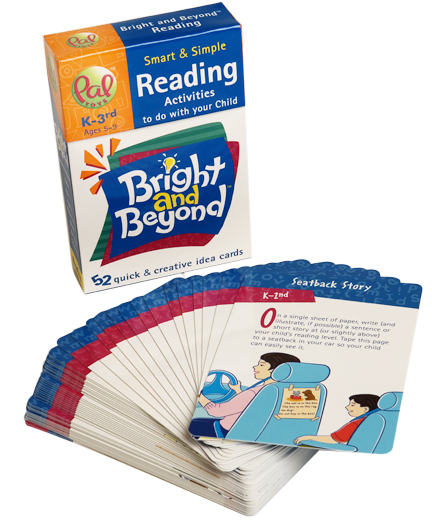 Each Bright and Beyond deck is loaded with quick, fun, and creative, illustrated, learning activities ideas to do with children. 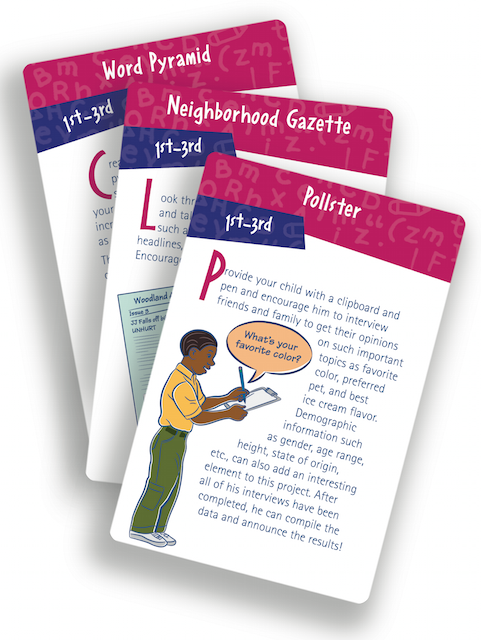 Most activities set up in quickly with materials found around the home.